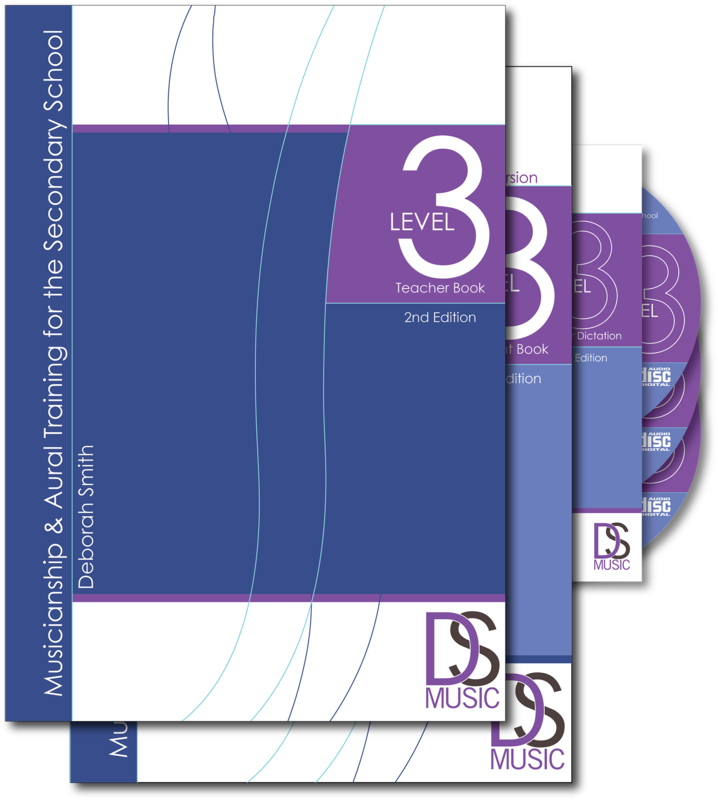 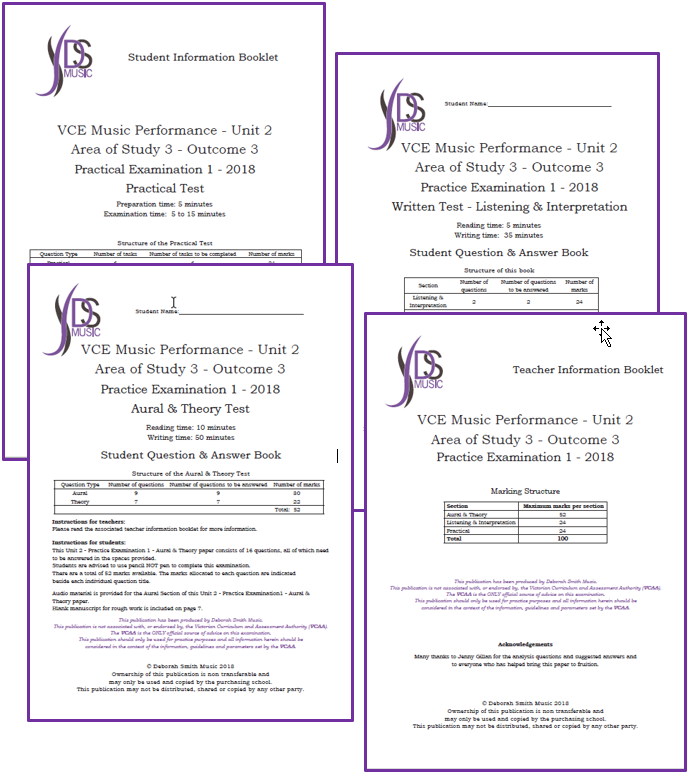 These books (student and teacher editions and CDs for Dictations) have been written to provide a broad, thorough and sequential music curriculum for students in middle secondary (Years 9 and 10 or elective music students) and have also been used to provide students beginning senior music with a concise and thorough overview of music theory and aural comprehension. 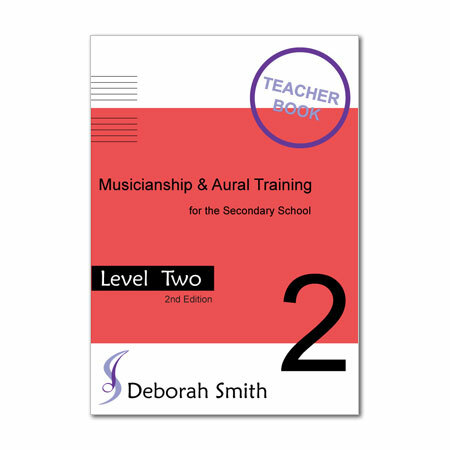 The Level Two Teacher Resource Pack includes the Teacher book PLUS access to the HUGE Level 2 Teacher digital resources which includes assignments, tests, teaching videos and MUCH more. 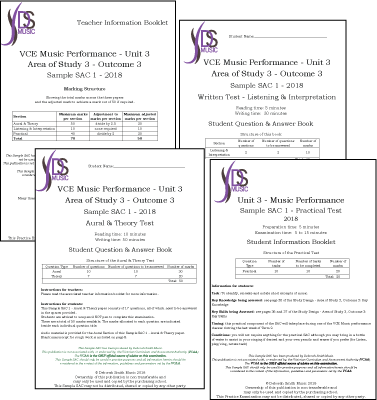 (Note that the CDs with all transcription material are sold separately – click here for more information).